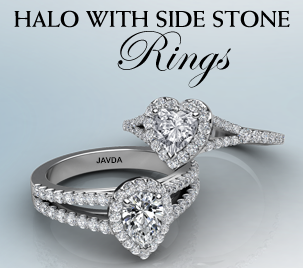 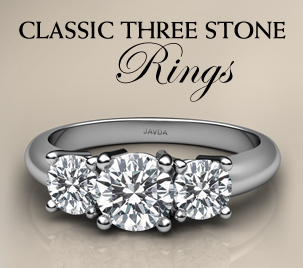 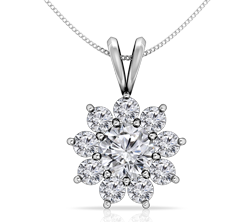 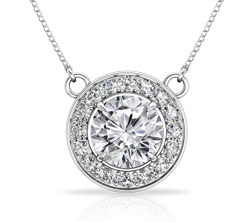 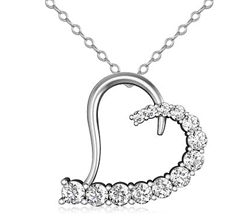 Scintillating 1ct. 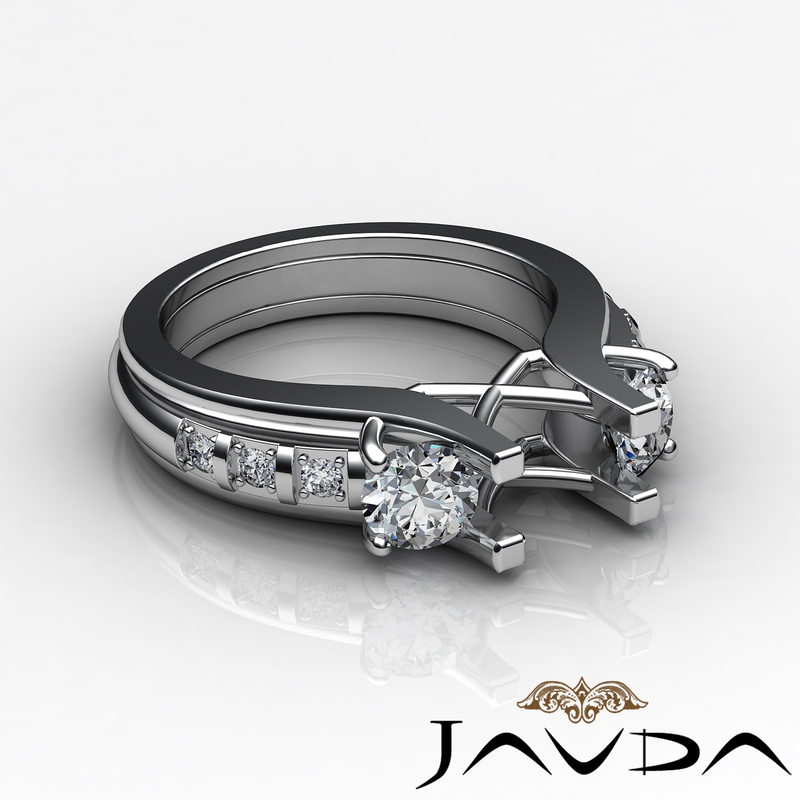 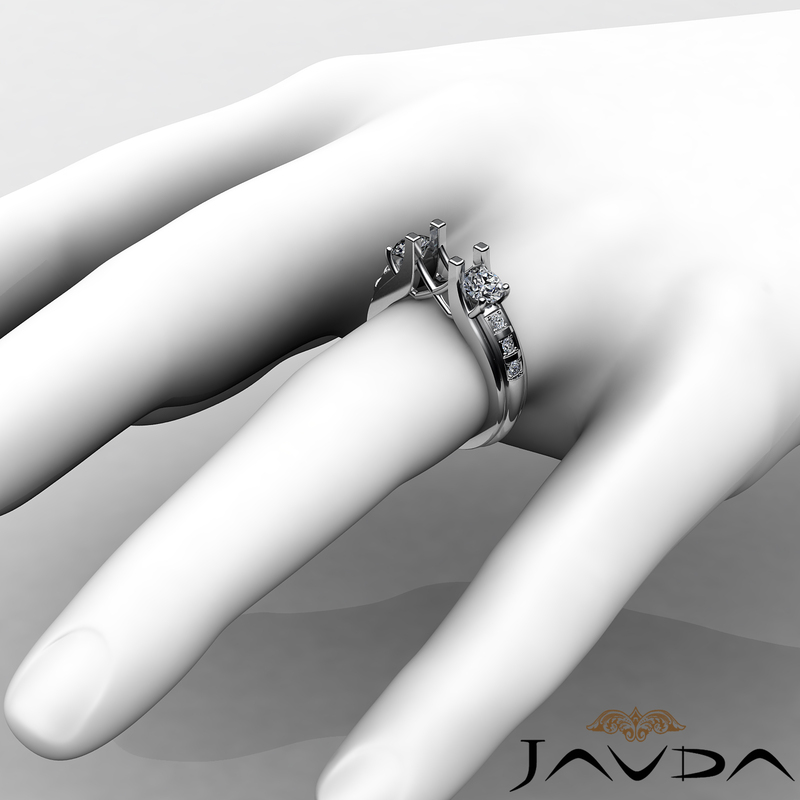 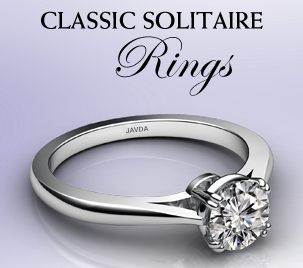 round semi mount ring with round side diamonds, all set in prong setting. 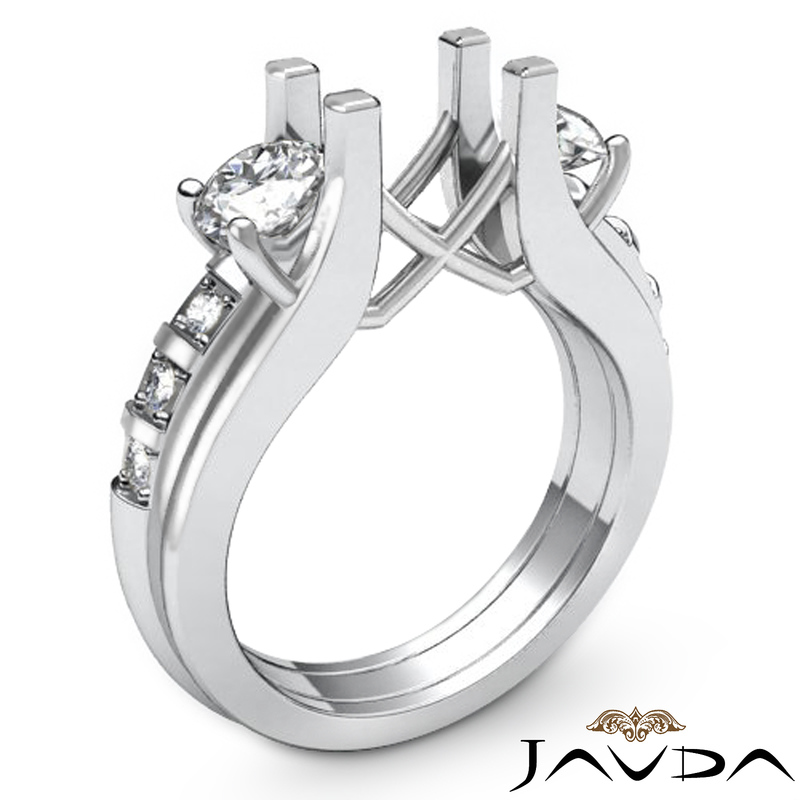 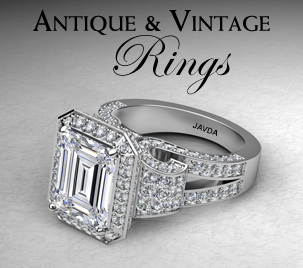 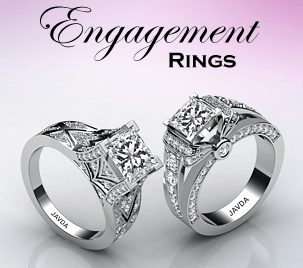 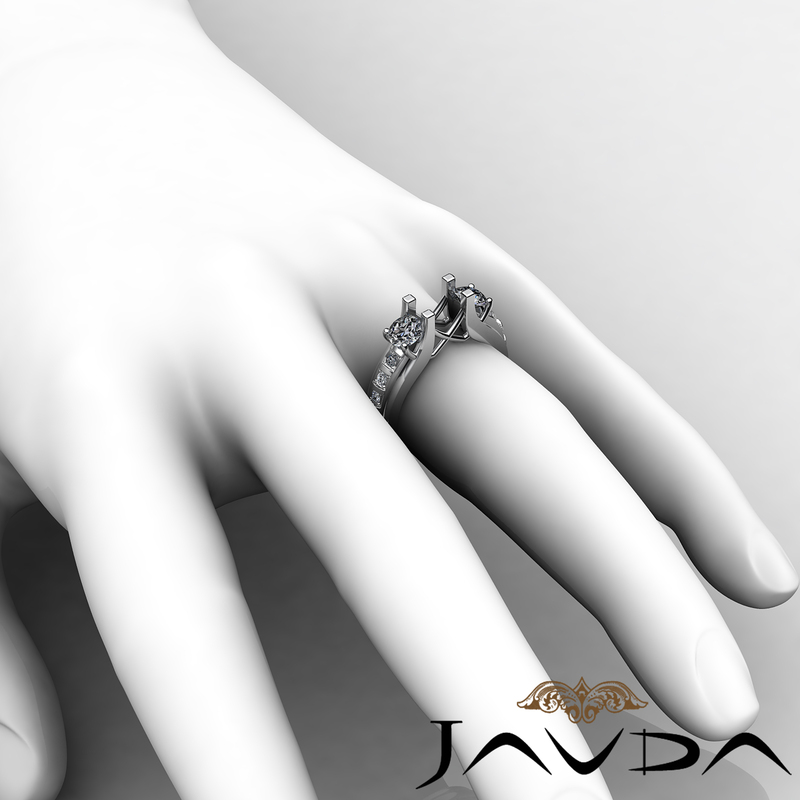 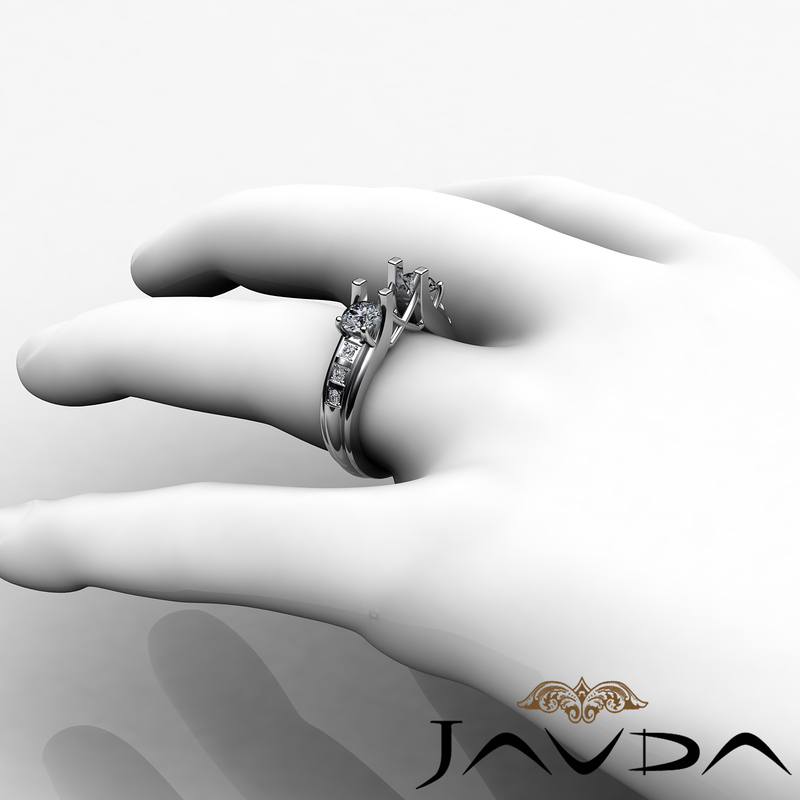 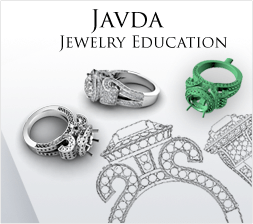 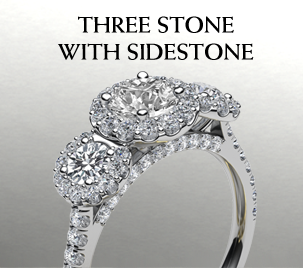 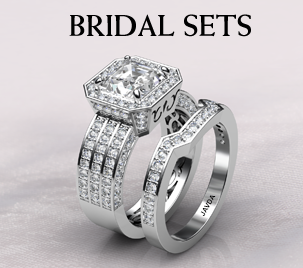 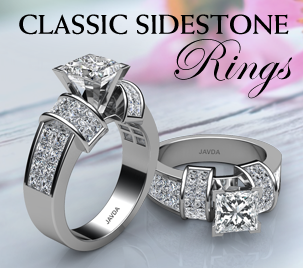 The round shank diamonds give this ring a special effect. 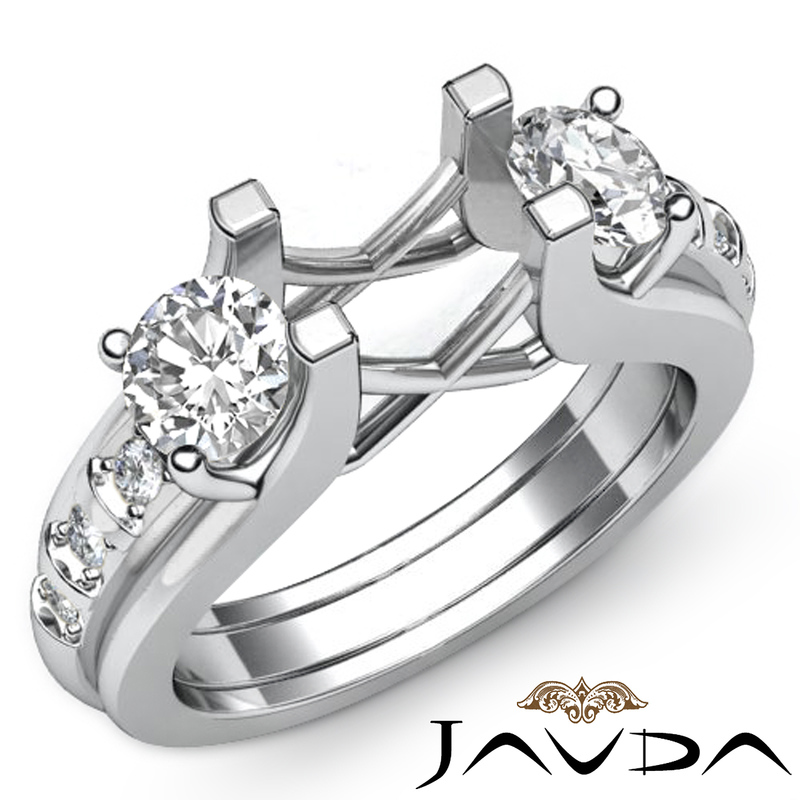 Made in 14K white gold, this three stone engagement ring is bold and beautiful!